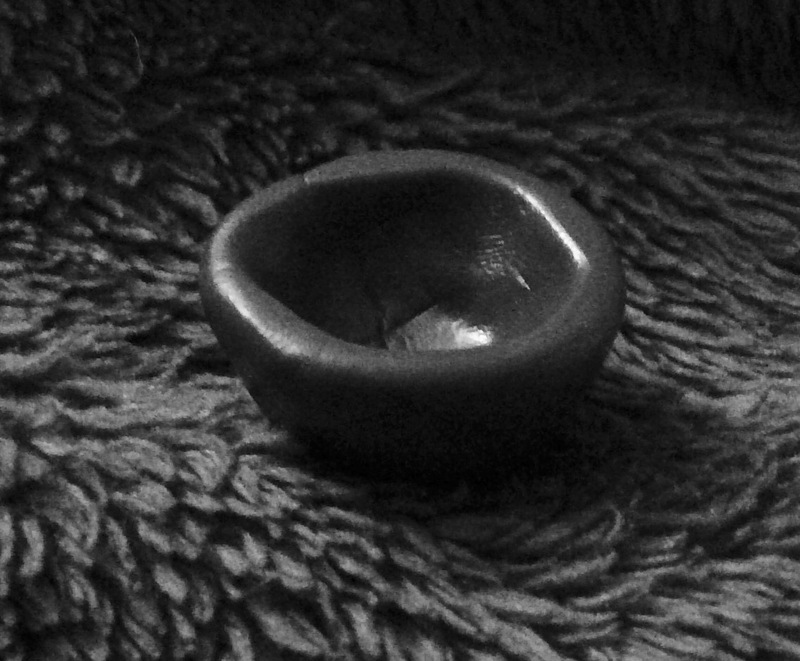 The photo is of a small, clay bowl that I made in this evening’s Ash Wednesday service. It is empty. Living in the time and place in which we find ourselves, there is very little “emptiness” in most of our lives. Our cupboards are filled with enough dishes to make and serve an entire day’s worth of meals and snacks without ever needing to re-use a single item. Our pantries, refrigerators, and freezers often contain so much stuff that we are forced to squeeze, shove and stack to make room for this week’s purchases from the grocery store. I bought a new shoe-storage unit last month to better organize and corral all of my shoes, because I have too many of them to see them all easily when deciding which ones to wear today. We have an entire industry built around providing resources to manage our schedules down to the minute, so we can shoe-horn in just a little more work, or one more activity into an already full calendar. Our culture tells us that full is always better than empty. But what if that’s not true? What if living a life where every room, every cabinet, every device, every day is already and always filled to the brim is really keeping us from being able to receive something even better. My grandson Reese just turned one last month, and he is already figuring out that the only way to receive something new is to release what’s already in his hand. Lent is an opportunity for us to be reminded that this truth is applicable in our spiritual lives as well. As we enter this Lenten season, I’d like to invite you to join me in identifying an area of your life that needs emptying – what do you need to fast in order to create the space into which you can receive something new, something fresh, something divine?